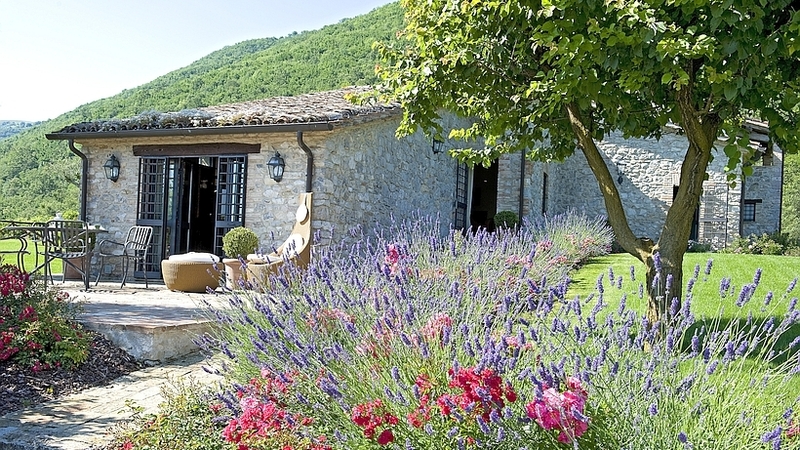 Below you will find our range of best agriturismo, the Italian holiday cottages, in Umbria. To narrow down the list, you can select the number of persons, as well as additional amenities (with pool, air conditioning, internet, etc.). Then click the search button.